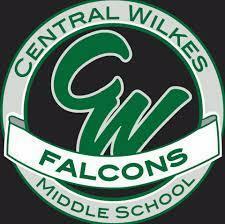 Central Wilkes Middle School where students, parents, and teachers work together for the good of our school! Students engaged in learning opportunities! Congratulations to Ruston R! Our County Spelling Bee Winner! Congratulations to both our 8th and 7th grade Falcon Friends groups!! 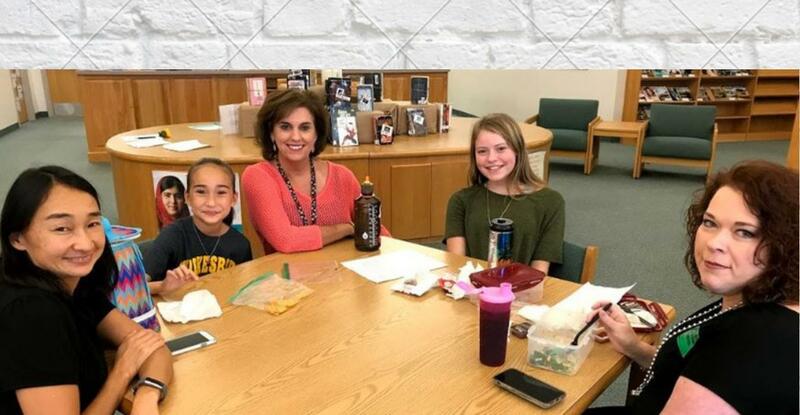 They each recently received T3LC Grants for their school projects. Falcon Friends modeling great habits! our Robotics Club members at the competition. for their victory in the Conference Championship! Way to go, girls! Mr.Wallace conducting our fabulous Falcon Band! murals that are being painted by our talented Art Club students! First Overall at Science Olympiad Regions. Well done! Our Vision: All students can and will learn when challenged to think and engage in content that is meaningful to them. All students can achieve one year or more of academic growth. Our Values: All learners are capable of making positive changes when given the correct circumstances. CWMS is proud to be a LEAD school! 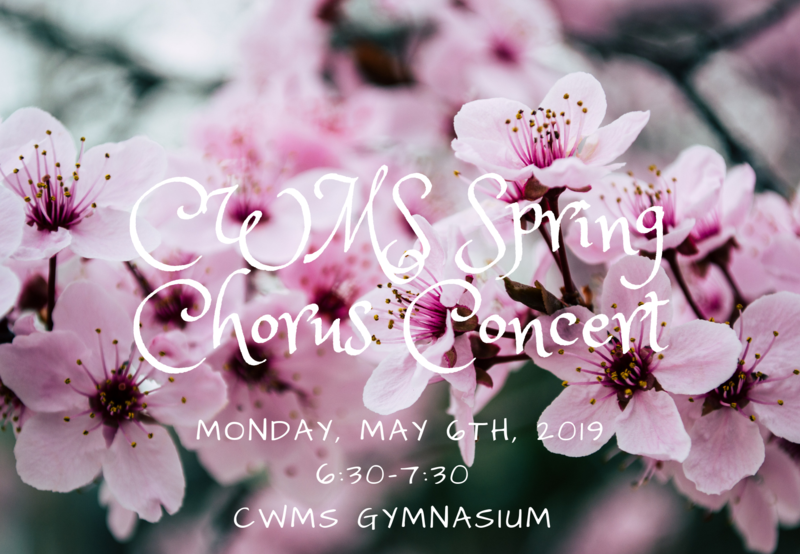 Please join us on May 6th from 6:30-7:30 in the CWMS Gynamsium to hear our AMAZING chorus perform in this year's spring concert. End of Grade Test Packs - Order Now! 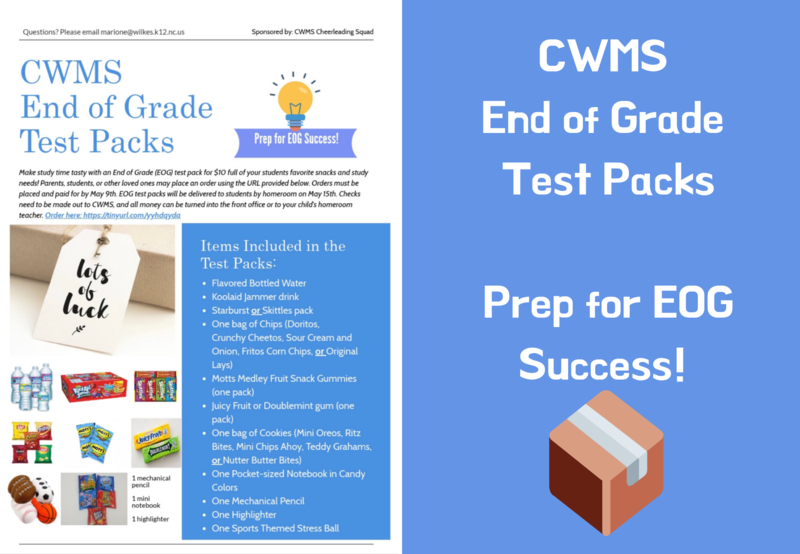 The CWMS Cheerleading Squad is offering End of Grade Test Packs! These packs will be filled with your student's favorite snacks and study needs! Make study time tasty with one of these packs for $10.00! Orders must be placed by May 9th. EOG Packs will be delivered to students by homeroom on May 15th. Checks need to be made out to CWMS. Contact Erica Marion (marione@wilkes.k12.nc.us) if you have any questions! Click this image to place your order! 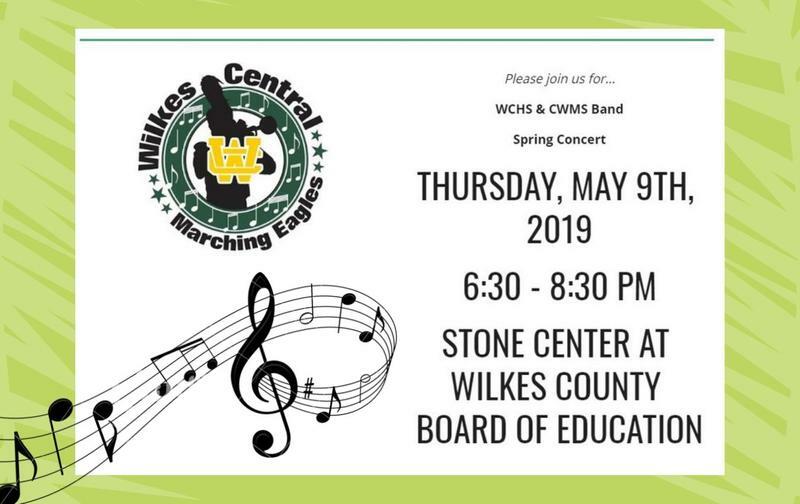 Please join us for some amazing music as we celebrate the hard work of our musicians this year!